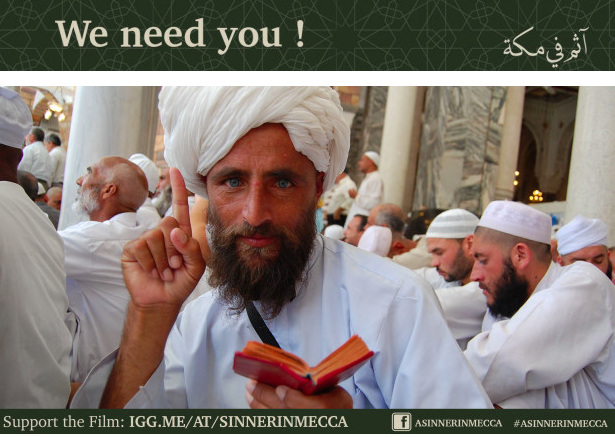 “A Jihad For Love” filmmaker Parvez Sharma is crowdfunding for his new documentary “A Sinner In Mecca” which he hopes will be seen in cinemas around the world. One of the pillars in Islam is to go to Hajj, Parvez goes to Mecca; but as an openly gay man. He calls this a “Saudi Selfie Film” where he takes you on his journey. Parvez is offering an array of perks for supporting this documentary, please donate what you can in order to support this film.